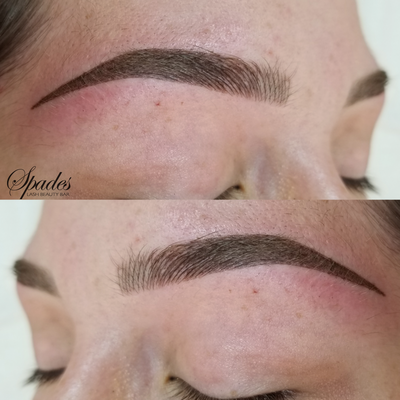 Time seems to freeze on its tracks when you enter our Spades Beauty Bar today. 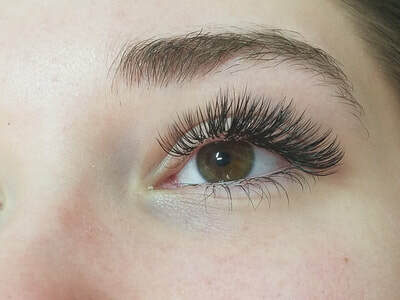 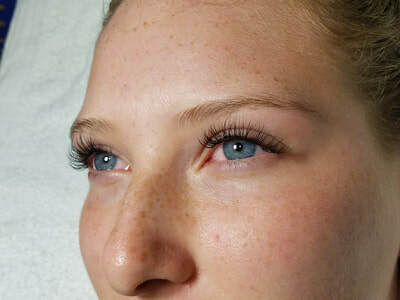 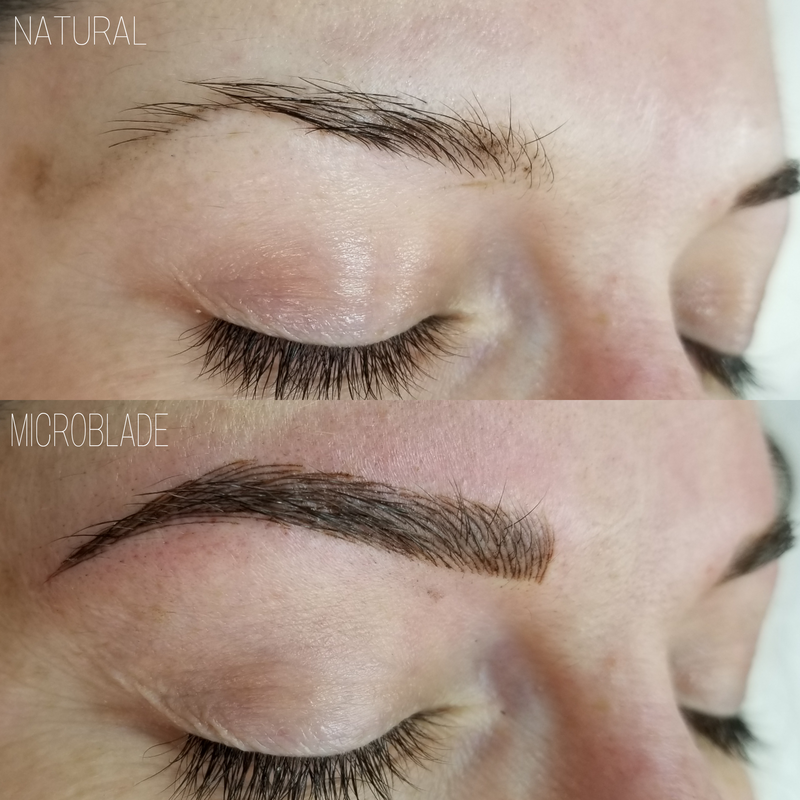 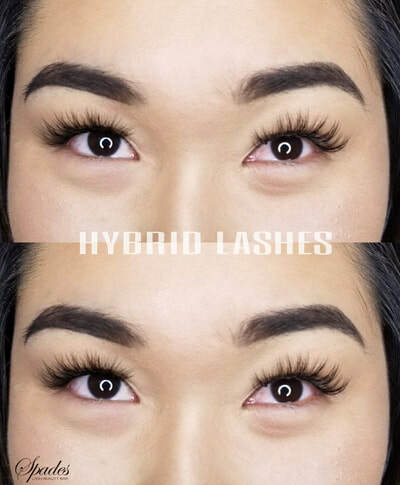 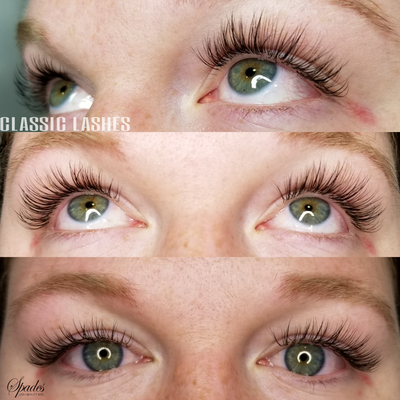 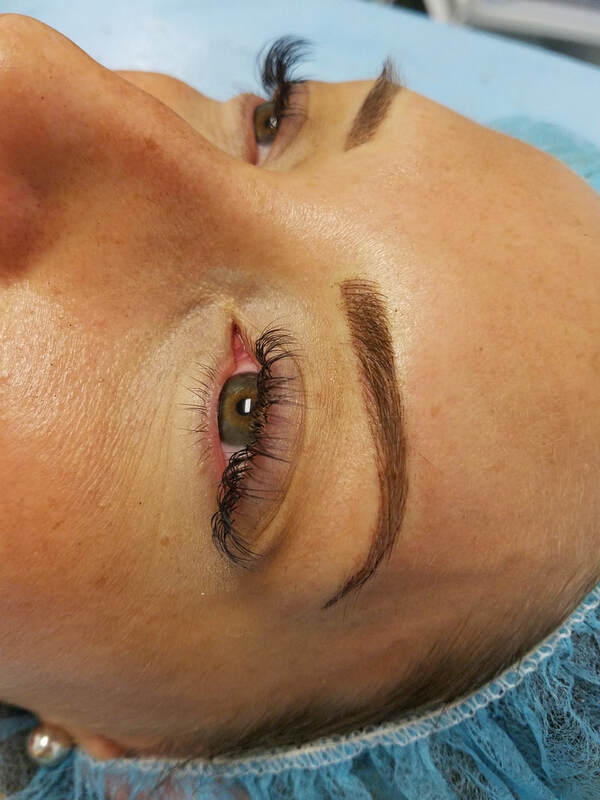 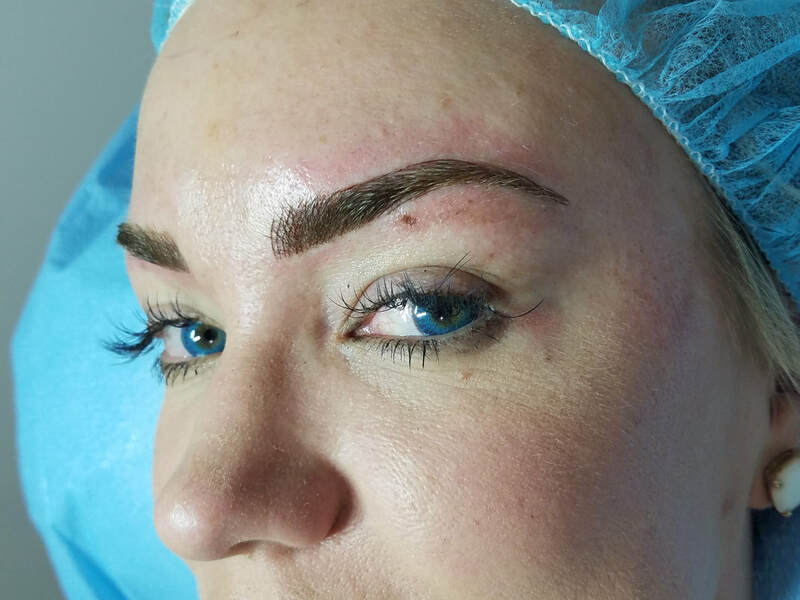 You get transported into a world of infinite options in microblading and lashes. 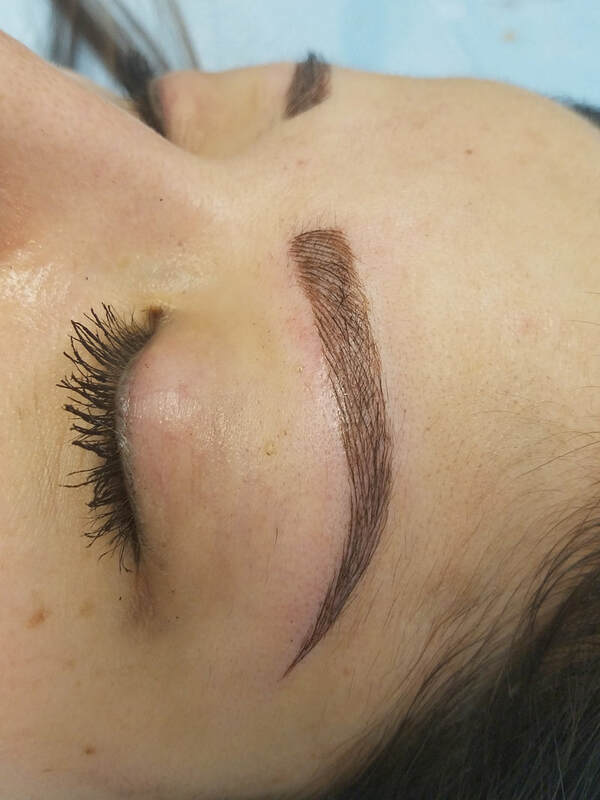 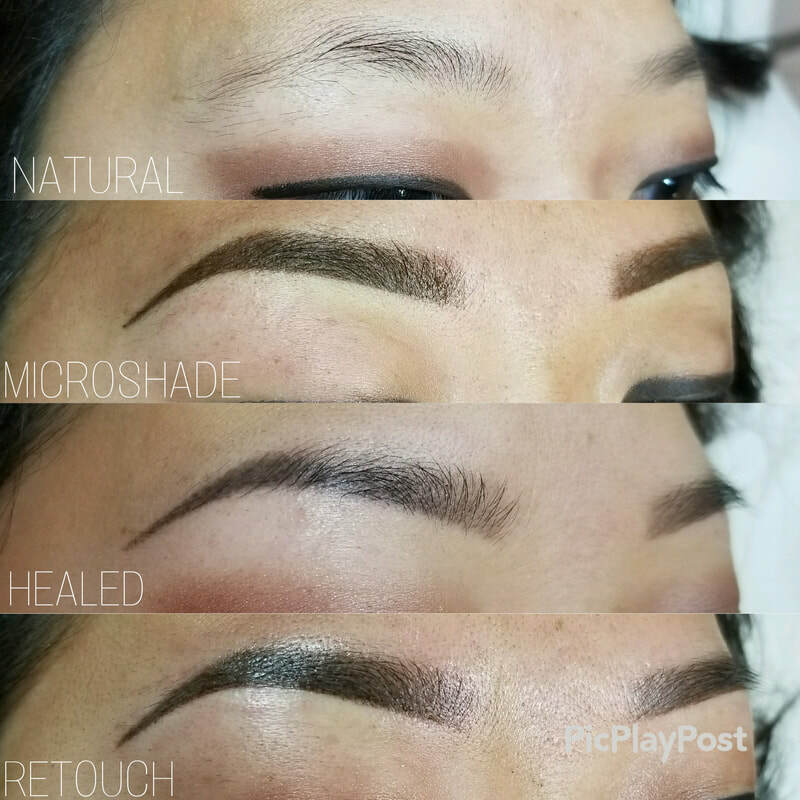 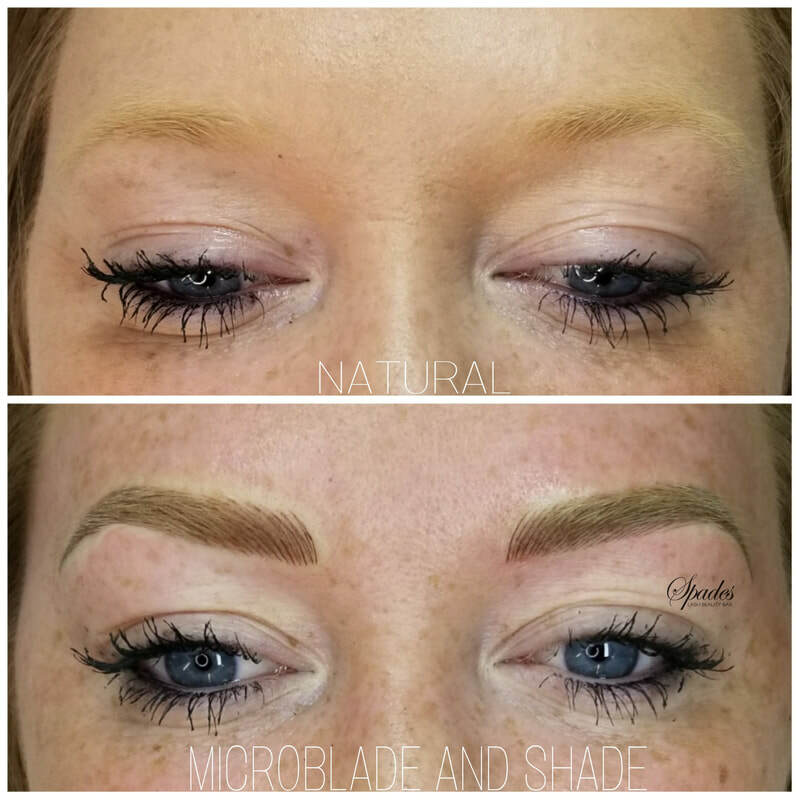 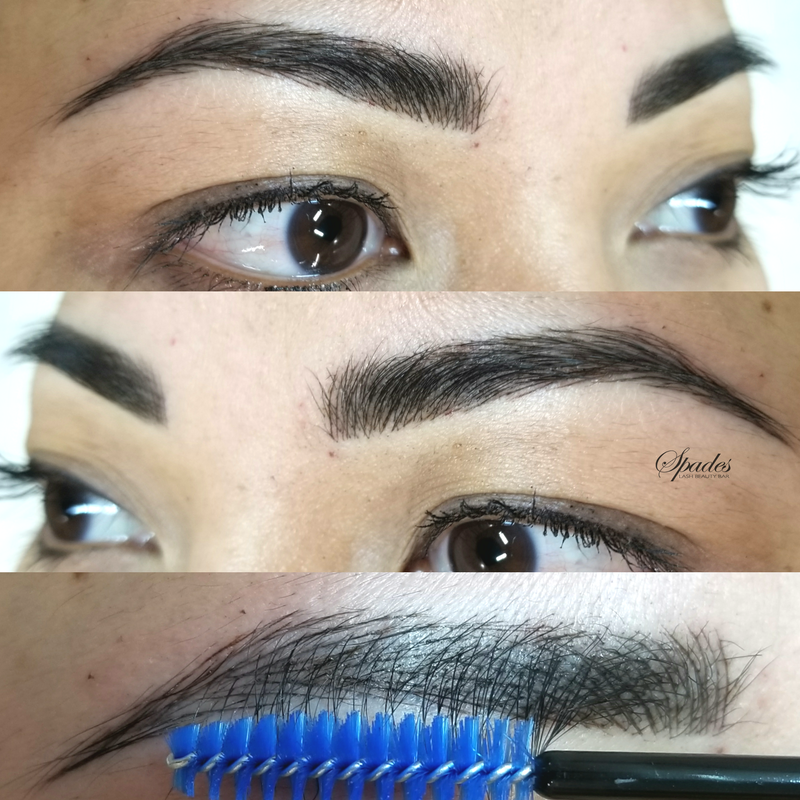 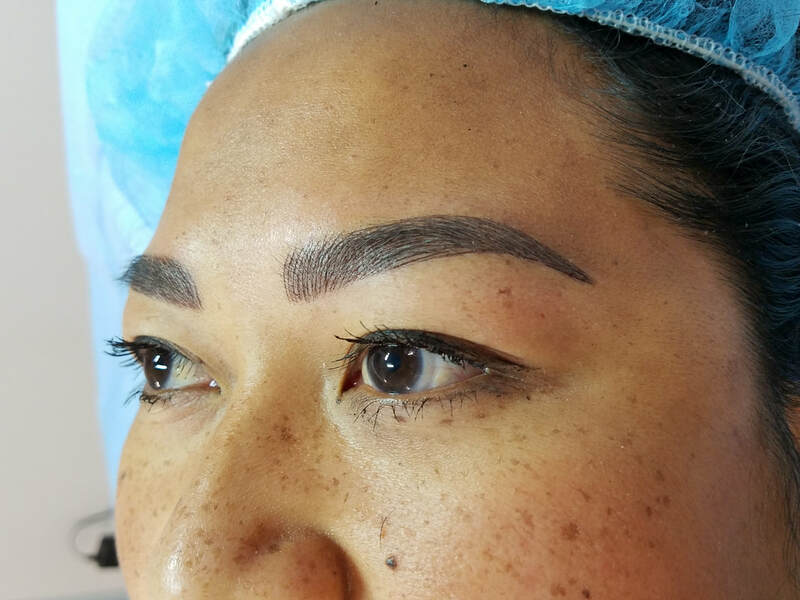 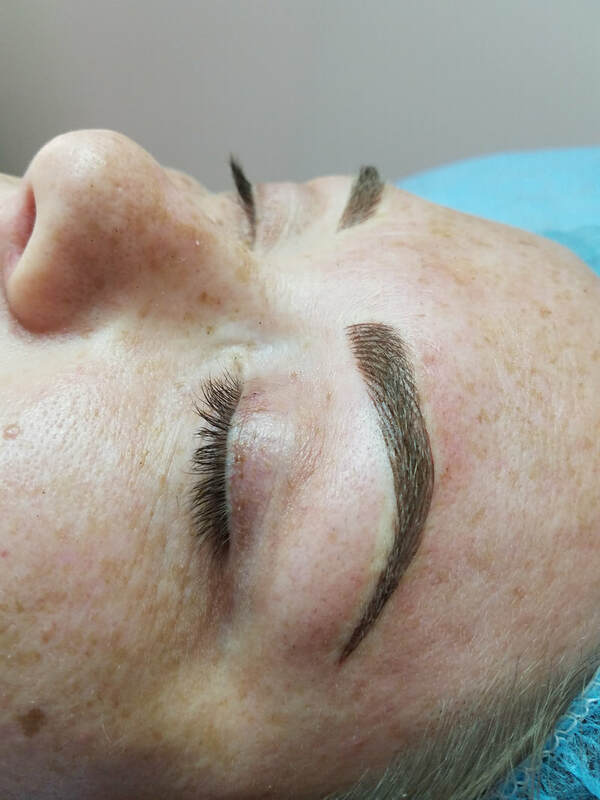 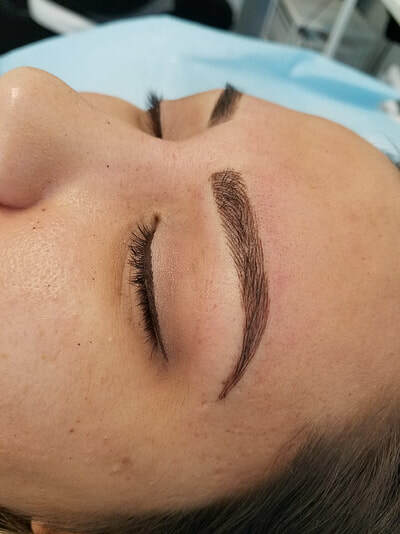 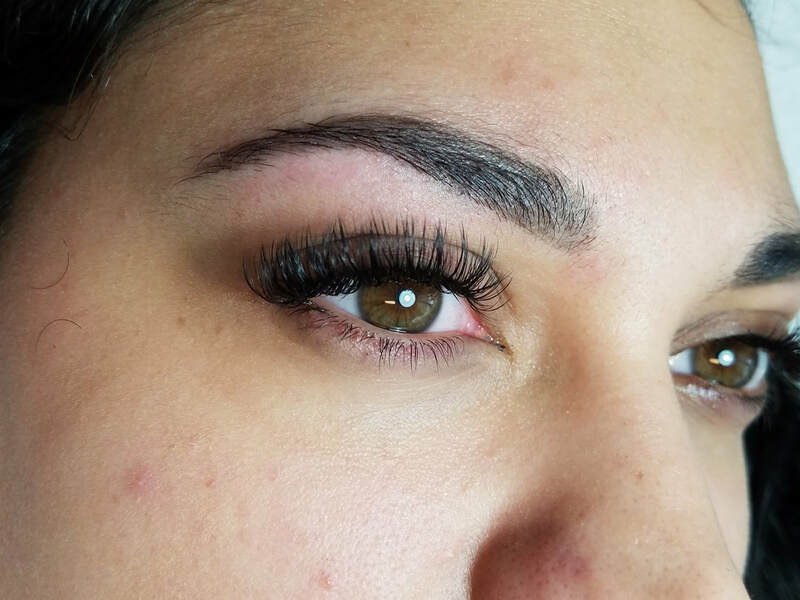 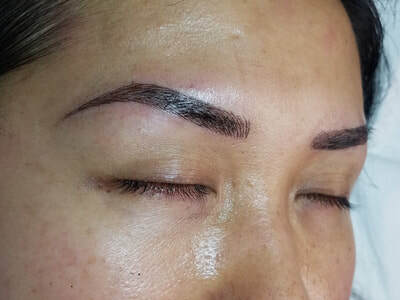 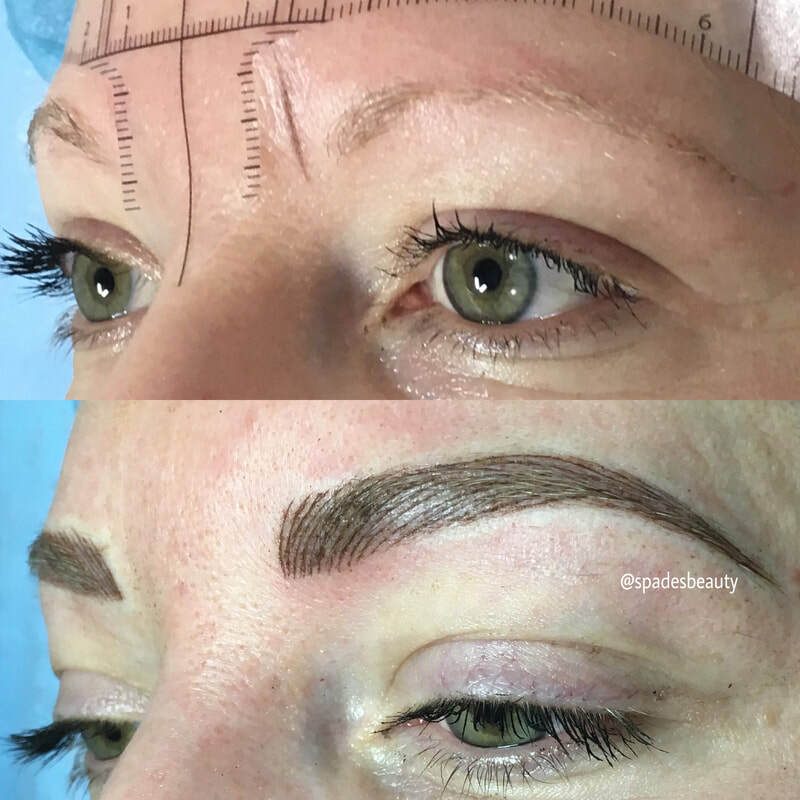 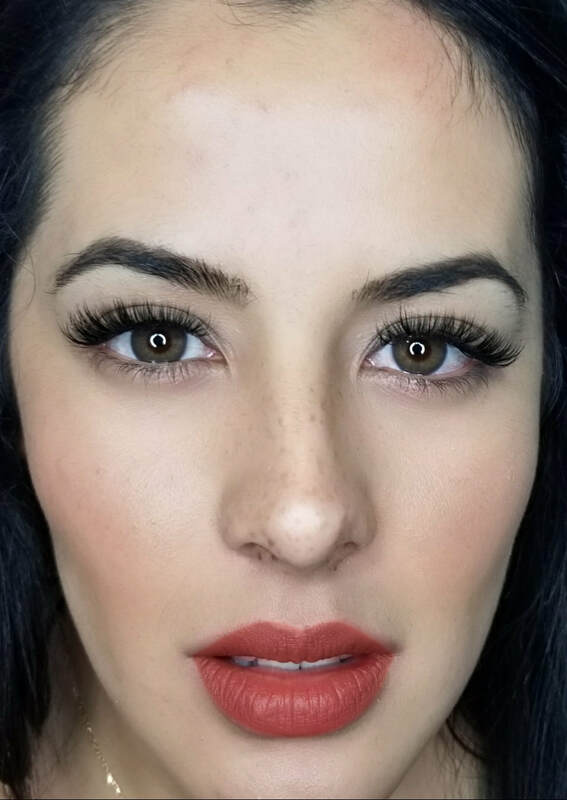 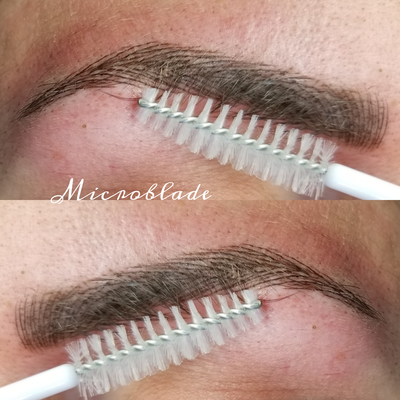 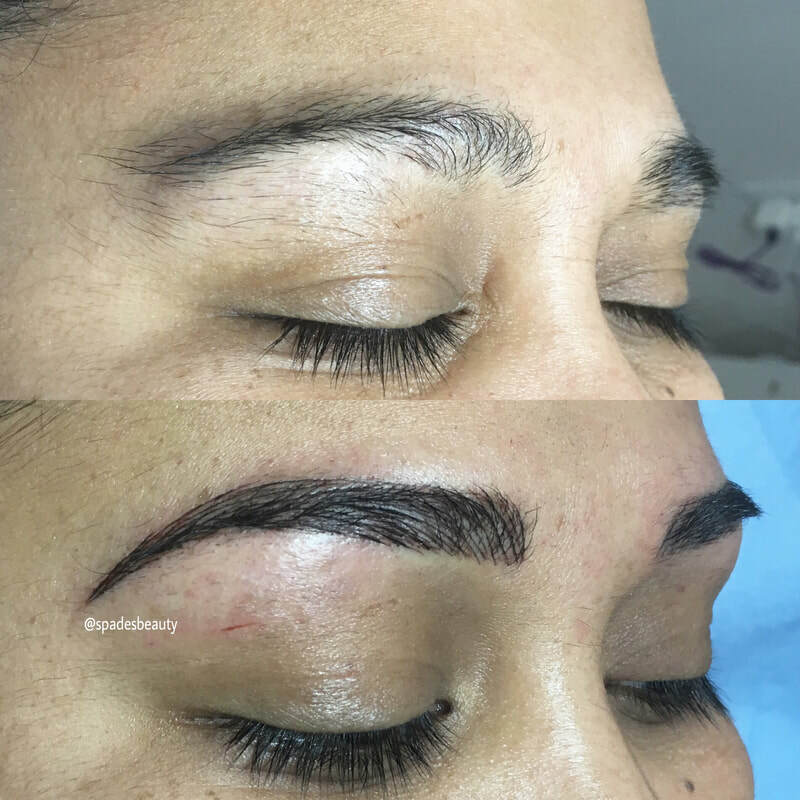 Our artists have the unique skills of using the tools and utilities to shape your brows into perfection. 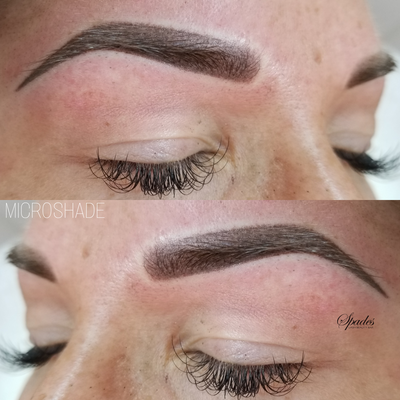 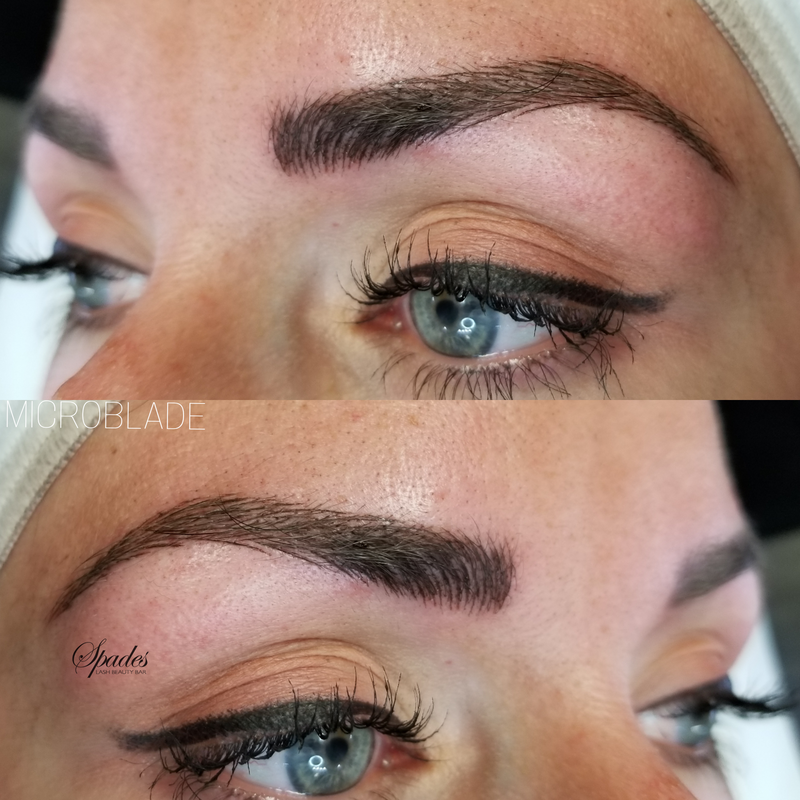 Infinite Styles: - At Spades Beauty Bar we offer a vast range of microblading styles based on your personal specifications. Our standard styles include arc, U-style, straight, curved, soft arch, high arch, upward and many more. You will be able to choose the best one matching with your eyes and face. 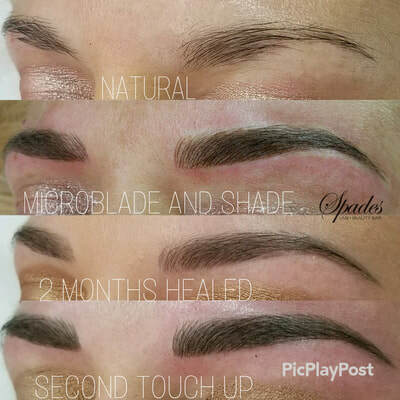 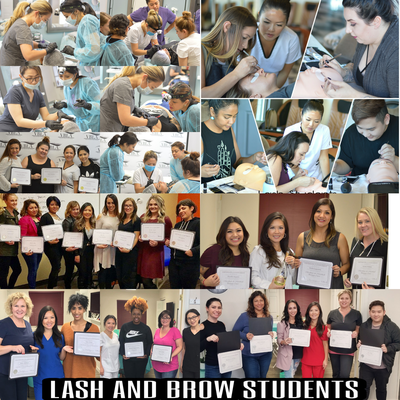 Advanced Kit: - The micro blading kit we use at Spades Beauty Bar is certified to be skin and eco friendly. 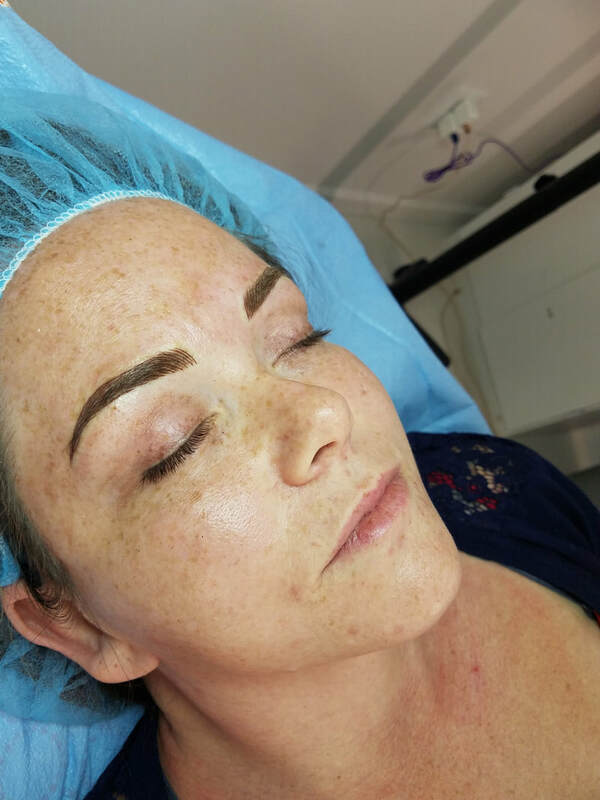 Our conformance to the FDA standards ensures complete safety and protection for your eyes and facial structure in every aspect of our service. 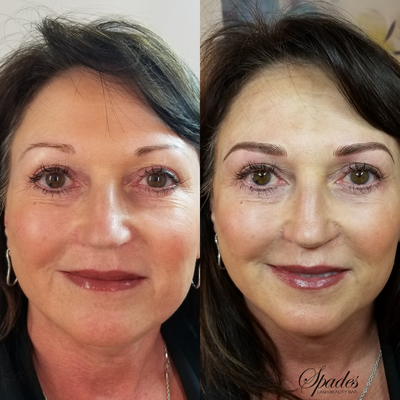 Just in Time: - You might forget about the time as long as you are in Spades Beauty Bar. 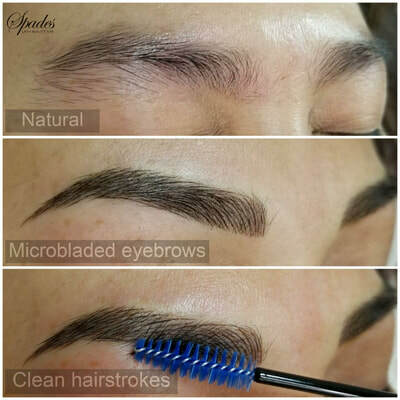 But our artists understand its value. 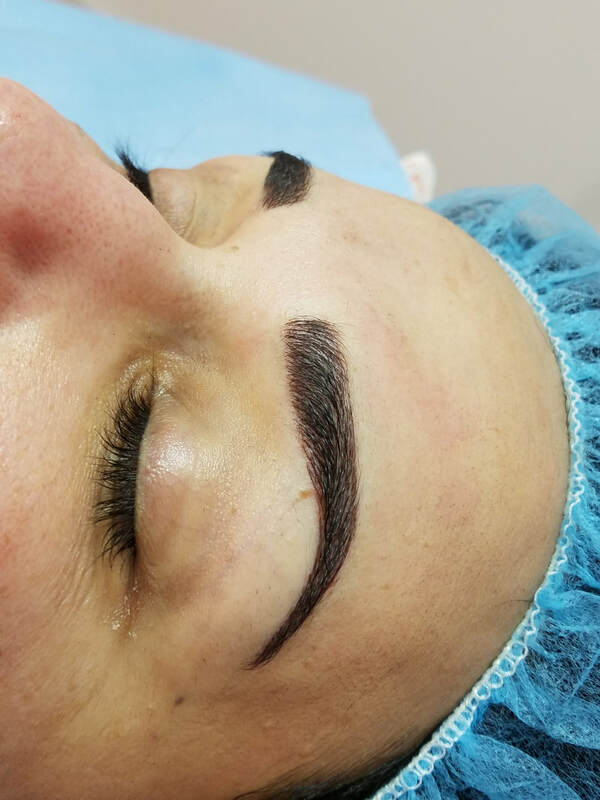 We have a reputation of completing all the required procedures within the shortest possible time. The 3+ hours you spend at our beasty bar is worth is value in every second. Service Quality: - The only way in which we can assure you about our quality is through the reflection of your face in the mirror after the beauty care treatment. You will be able to assess the level of transformation. 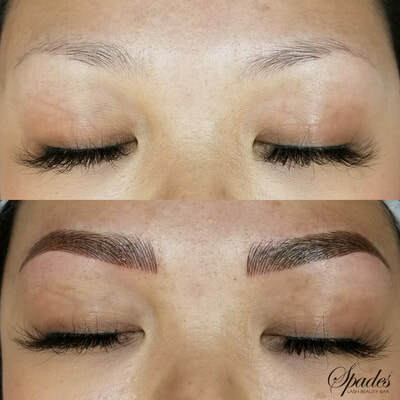 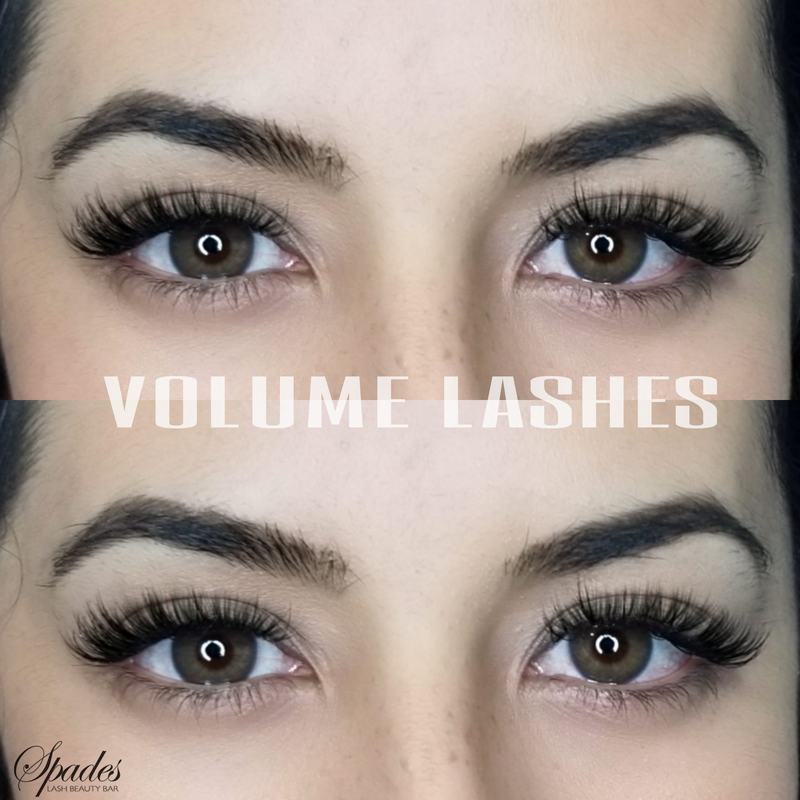 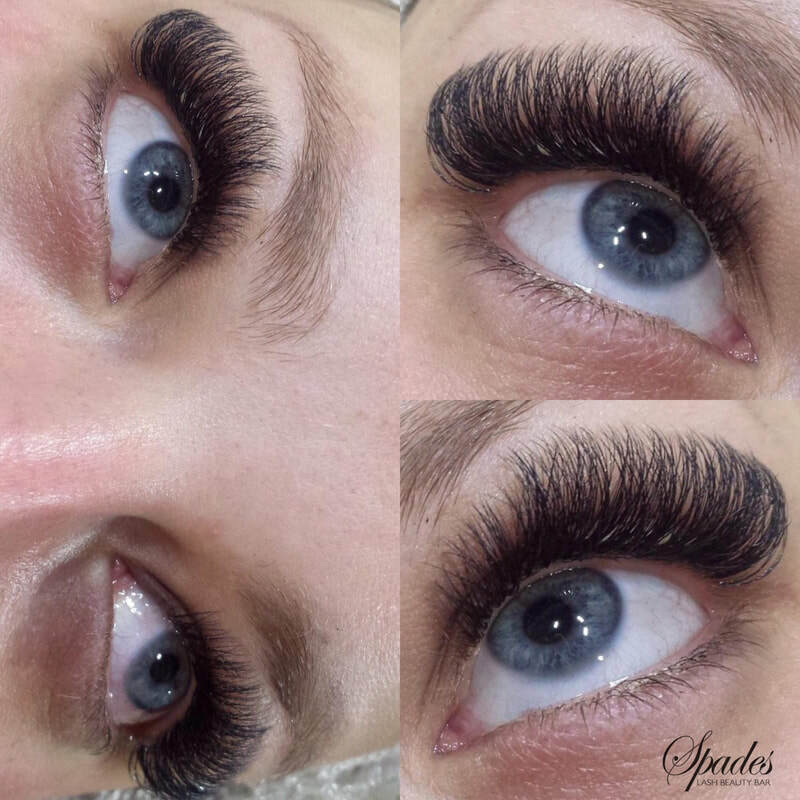 At Spades Beauty Bar quality is the core around which all our specialization and services are concentrated. 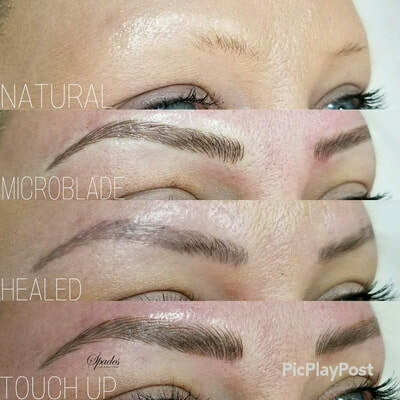 The results you get are long lasting in nature and highly effective. You will certainly experience a serious transformation in your personality.